LSIS contactor/overload relay meets IEC, UL, CSA, CCC and CE standards, it is the perfect product solution for applications all over the world. Including non-reversing and reversing contactors and starters as well as overload relays and accessories, contactor/overload relay bring LSIS to whole new level. 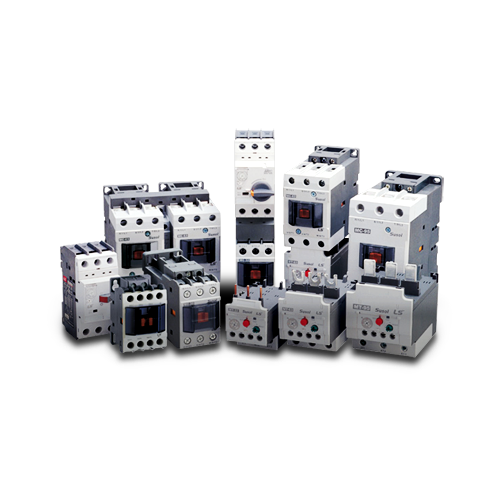 The space saving and easy-to-install MC contactors and starters is the efficient and effective solution for customer applications from 9-95A. Enclosed control options include metallic and non-metallic enclosures. 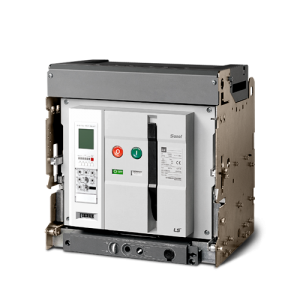 Only three frame sizes cover contactor ratings up to 95A, making it easier for OEMs to lay out panels. 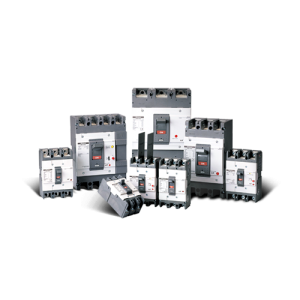 With a board line of application specific designs, contactor/overload relay allows customers to select the right tool for the job. The perfect solution to reducing the installation time of panel controls. 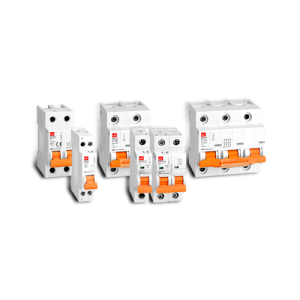 The space-saving and easy-to-install contactors and overload relays are the efficient and effective solution for customer applications up to 95A.